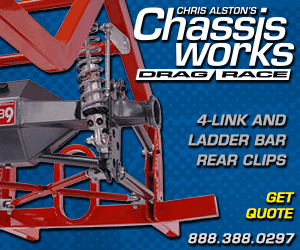 As your one-stop drag racing news source, Nor Cal Drag Racing provides you quick access to some of our favorite drag racing videos from across America and the world. These videos are updated frequently, so make sure to check this page often. 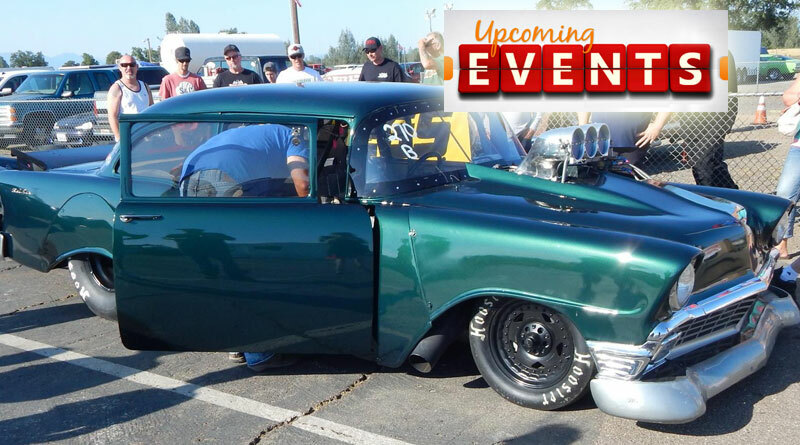 Bay Area Racing (BAR) provides west coast coverage of no prep/prep grudge racing and drag racing from street cars to pro mods and everything in-between! See BAR's live stream of California's premier grudge racing event, Team Boddie Racing No Excuses Round 4. 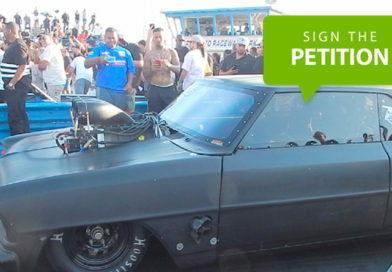 No prep and prep grudge races make-up some of the most exciting drag racing events currently taking place throughout the nation. 1320Video.com covers many of these national grudge racing events, and sometimes street races too, which have relatively simple rules and big cash payouts. Watch some of the hottest 1320 videos here. Here is the latest from Midwest Street Cars. 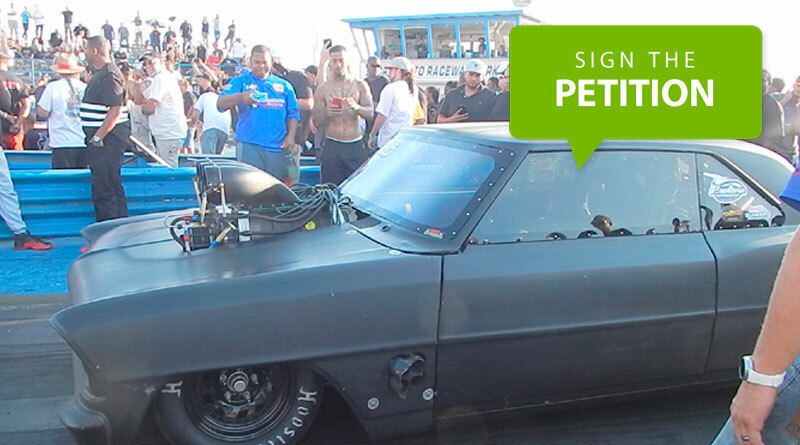 Watch as the OKC (405) crew captures some of the fastest street outlaws and drag racers in the nation. 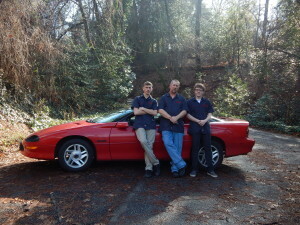 The featured drag racing videos are a compilation of videos taken at Northern California area prep and no prep grudge racing, street legal racing, and other competitive drag racing events. 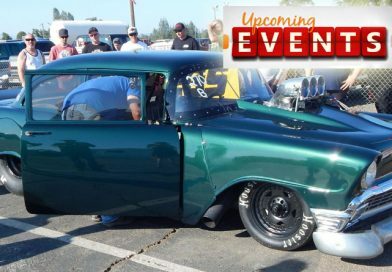 While many of the featured videos are compiled from events held at various Northern California Drag Strips, others are compiled from sanctioned events held on private property, or outside the U.S.
View the entire Nor Cal Drag Racing video collection on YouTube. 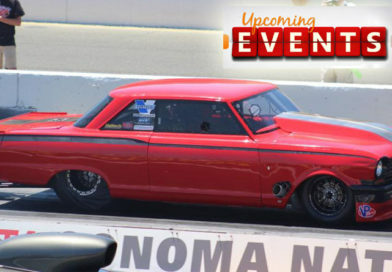 Nor Cal Drag Racing is an online drag racing magazine dedicated to keeping Northern California drag racing alive through our unbiased news format. As such, Nor Cal Drag Racing covers and promotes a wide variety of NHRA events, nostalgia events, street legal events, and prep/no-prep grudge racing events at Eagle Field Runway Drags in Firebaugh, California, Kingdon Drags in Lodi, California, Redding Drag Strip in Redding, California, Sacramento Raceway Park in Sacramento, CA, Samoa Drag Strip in Eureka, California, and Sonoma Raceway in Sonoma, California. 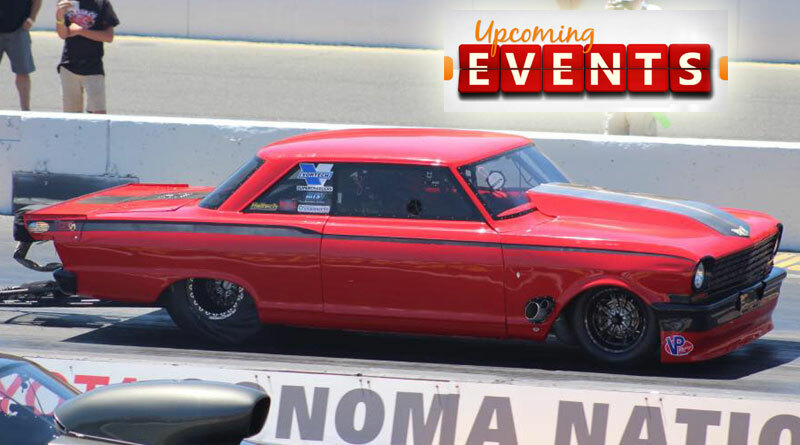 As your one-stop drag racing news source, Nor Cal Drag Racing also provides the latest news, photography, and video from across the United States and the world.